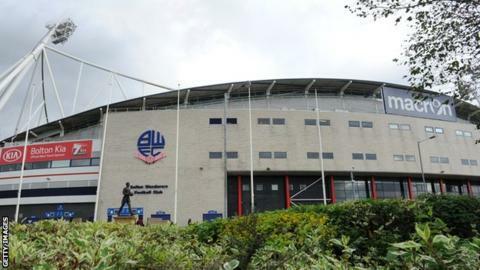 Bolton Wanderers have had a winding up petition from HM Revenue & Customs dismissed by a specialist judge after it was confirmed the Championship club have paid their outstanding debt. Inland Revenue officials had applied for an order to be placed on Bolton at the Companies Court hearing. However, a lawyer representing HMRC told the hearing the debt had been settled, leading to the dismissal. No details relating to the amount owed by Bolton were revealed. There have been a number of petitions issued by HMRC and subsequently dismissed after it was learned debts had paid off by the Trotters, including one in July 2017.